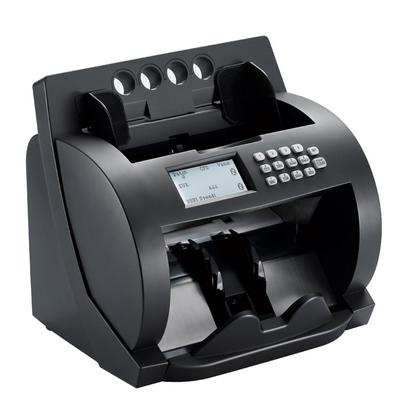 Golden-1000 series banknote counter suitable for most currencies in the world. This machines excellent performance, 1600 notes/min high counting speed, competitive performance and price & elegant outlook, was customer's best choice. UV, MG, MT, IR, value Counting.